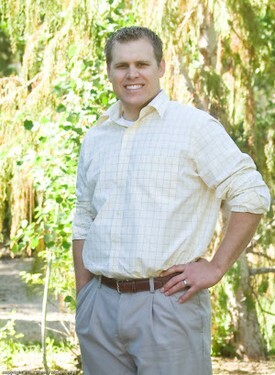 Dr. Dille was born and raised in the Treasure Valley. He graduated from Skyview High School in Nampa. He earned an athletic scholarship in baseball and an academic scholarship to attend Bellevue University in Nebraska. While at Bellevue his baseball team was fortunate enough to play in two NAIA World Series Championships. Dr. Dille earned his Bachelors degree in Business Administration. After his athletic career he transferred to Idaho State University to prepare for dental school. While attending ISU, he made the best decision of his life and married his beautiful wife Nikki. They moved to Oklahoma, where he earned his Doctorate of Dental Surgery Degree from the University of Oklahoma. 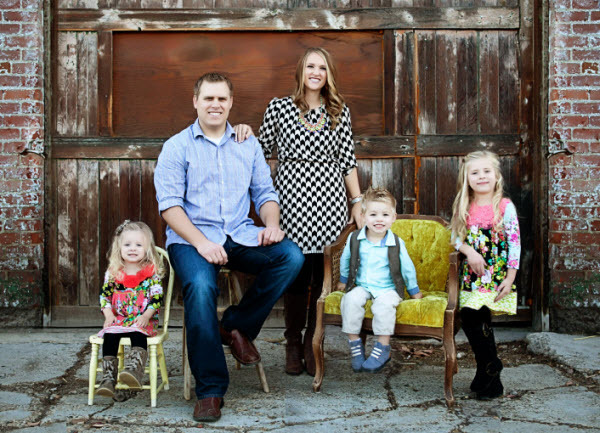 After dental school, Dr Dille was excited to move back to the Treasure Valley to start his dental career. Dr. Dille strives daily to treat every patient like a member of his own family. He is very conscientious, caring and conservative in his approach to dentistry. He constantly strives for excellence and he wants every patient to leave knowing they received the highest quality of dental care. He actively furthers his knowledge of dentistry and takes several continuing education courses each year. The greatest part of Dr. Dille’s day is spending time with his wonderful wife Nikki and their 3 children. He is a big sports fan and enjoys spending time with friends and family watching different sporting events.